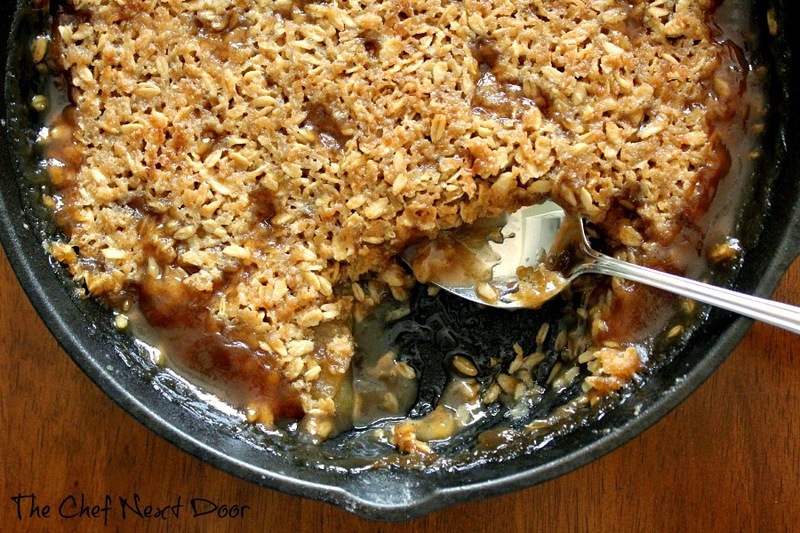 This delicious Fall dessert is quick, easy, and made in one skillet! For me, nothing says fall like a warm apple crisp or cobbler. That is the quintessential fall dessert in my mind. The dish is comforting, makes the house smell absolutely amazing, and reminds me of my childhood. 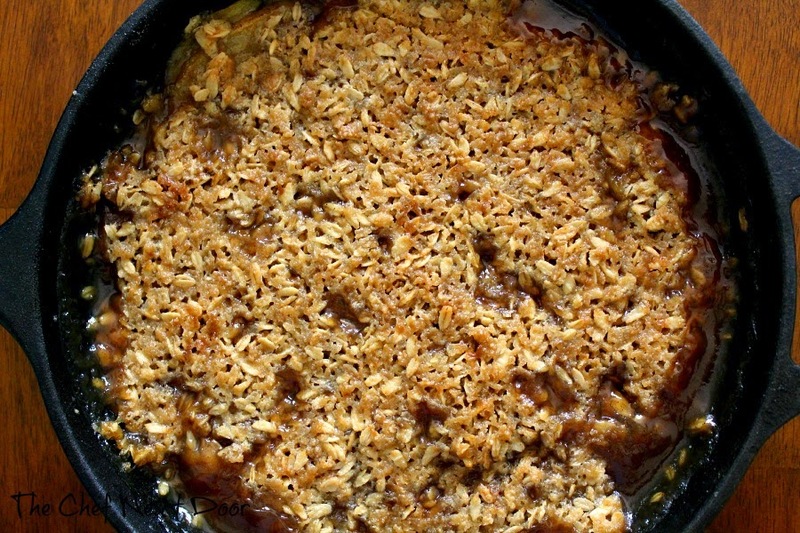 This apple pear crisp is made in one skillet, is quick, easy and most importantly, delicious. You can have it on the table in less than 45 minutes. So what are you waiting for? 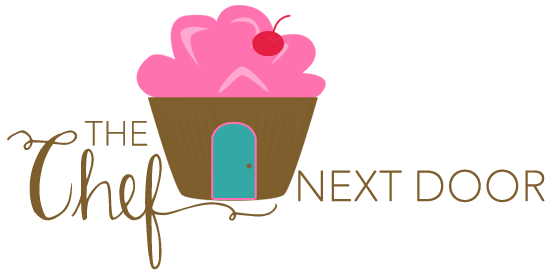 Grab the ingredients and get cooking! Preheat the oven to 350 degrees. In a large cast iron skillet, melt the two tablespoons of butter over medium heat. Add the remaining fruit ingredients, stir together, and cook for about 5 minutes. Remove from the heat. While the fruit is cooking, prepare the topping. In a small bowl stir together the topping ingredients until fully combined. Sprinkle it evenly over the fruit mixture. Bake for 30-35 minutes, until the top is golden brown and the dish is bubbling. Allow to cool for a few minutes before serving. Top with ice cream or whipped cream, if desired, or eat as is.